Welcome to the second episode of the AskDeveloper podcast, in this episode we are excited to announce a new host +Ahmed ElMalt who joined us this week to give us his perspective and experience with software quality. This week, the hosts are discussing in more details the subjects of Test Automation & Coding Standards. 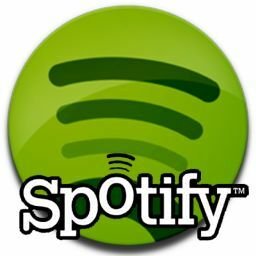 Some links and tools mentioned in the episode. Jenkins a cross platform Continuous Integration tool that can be used to automate the whole process from the Build to running tests to running analysis tools and have a good plugin ecosystem. 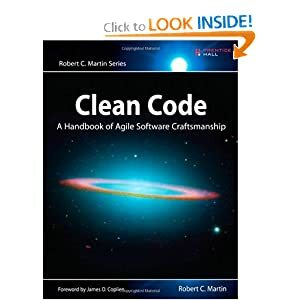 Clean Code One of the best books in market discussing the modern coding standards, and how to refactor and adopt the right practices for keeping the good state of code. مرحباً بكم في الحلقة الثانية من راديو اسأل مطور, في هذه الحلقة نكمل حديثنا عن رفع معايير الجودة في كتابة الأكواد, و كيف يمكنك تحقيق هذا عن طريق أتمتة عملية الاختبار و التجريب.